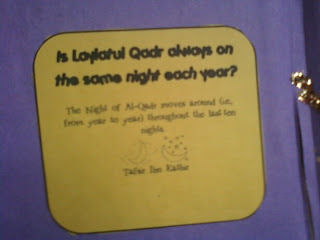 Time sure does fly doesn't it? 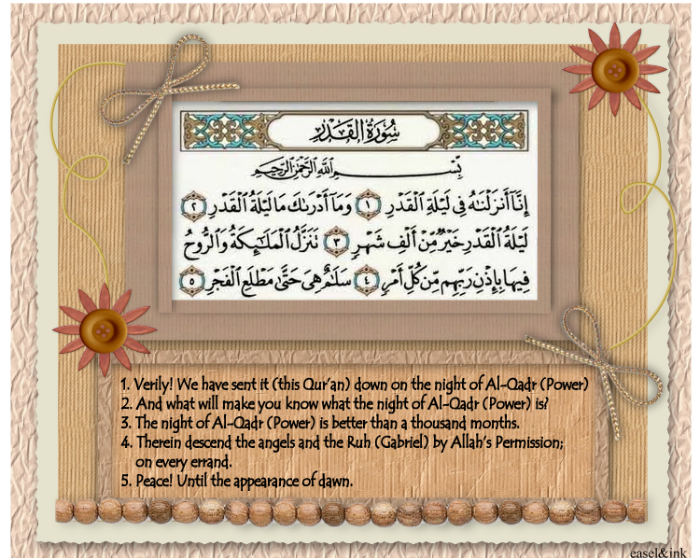 We are down to our last 10 nights insha Allah. 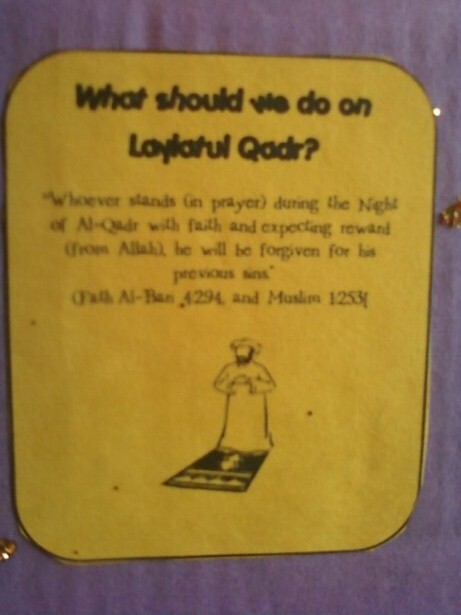 We have found so much benefit this Ramadan, masha Allah. 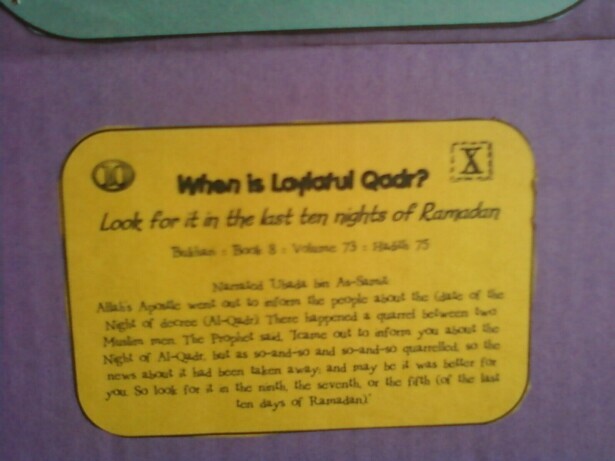 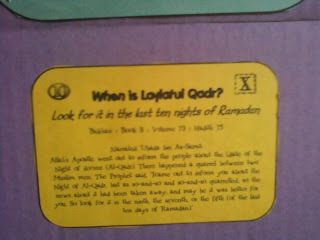 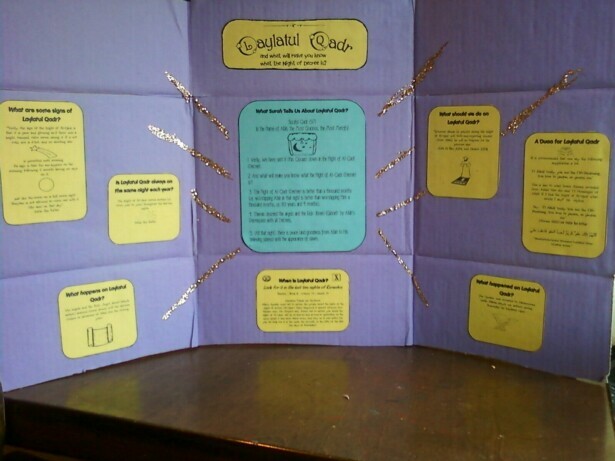 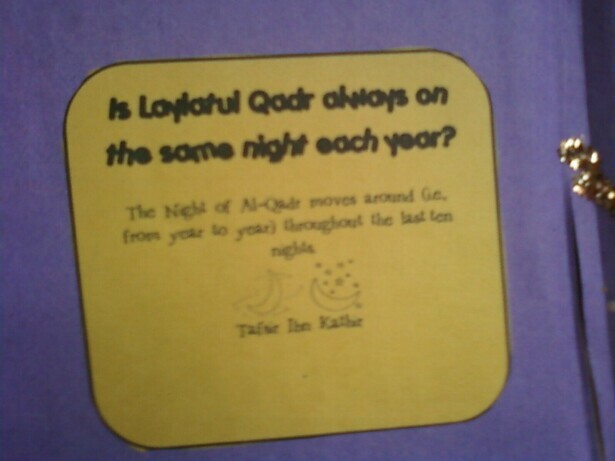 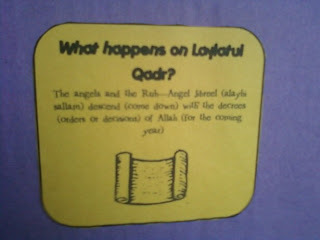 I set up a mini display for my older girls to learn more about Laylatul Qadr,insha Allah. 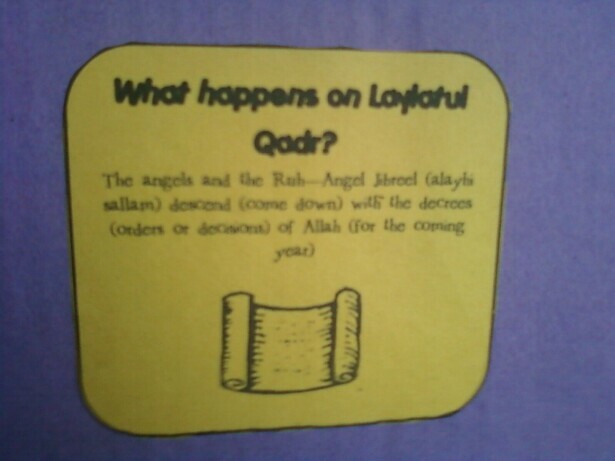 This is not our normal to make so plain, but I wanted the girls to more focus on learning about Laylatul Qadr and it's significance. To put our board together we used a diaper box and covered it with construction paper, simple and effective! 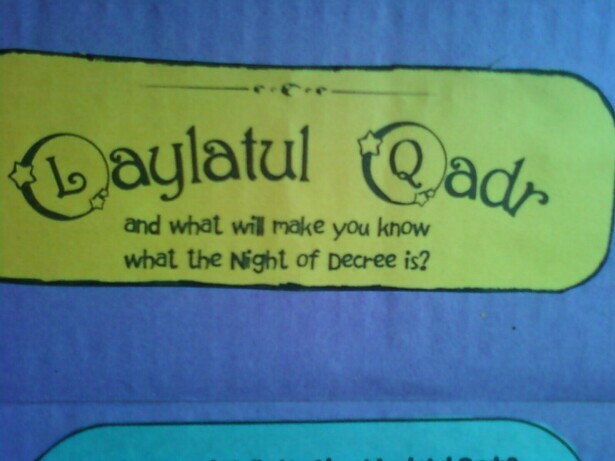 I loved the simplicity yet the power of knowledge our board has. 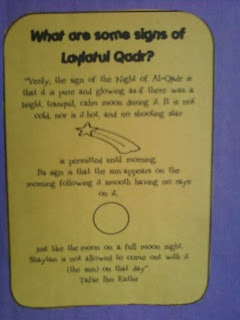 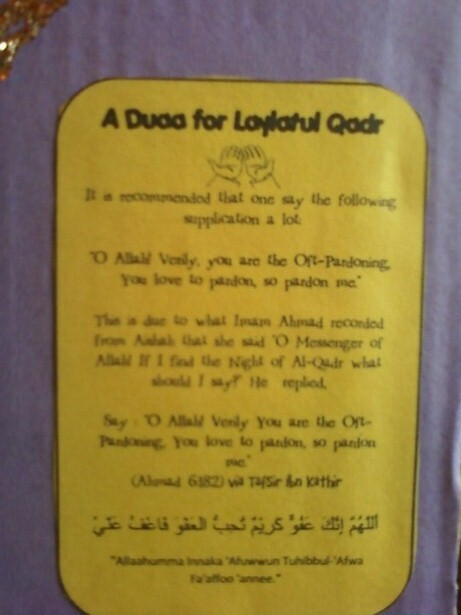 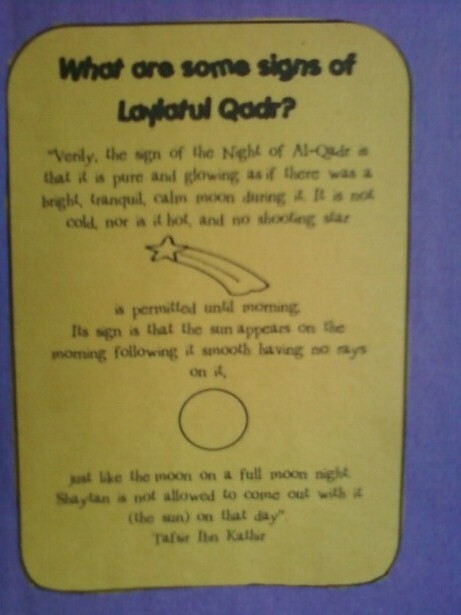 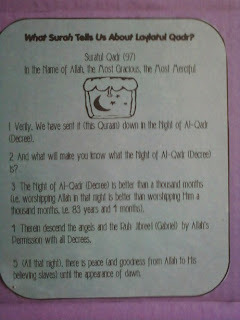 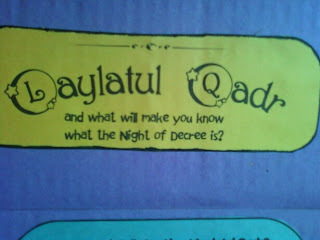 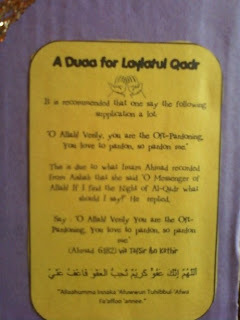 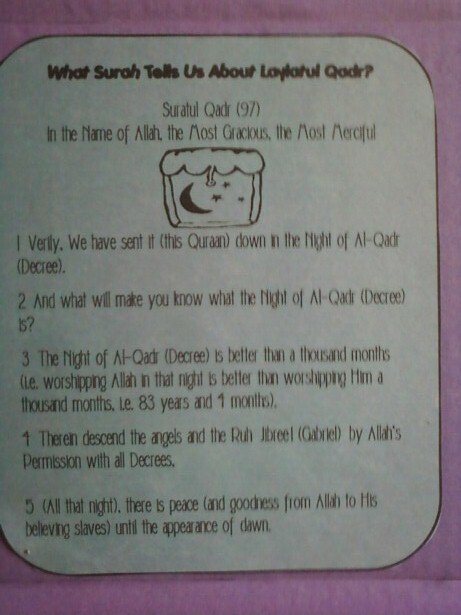 If you want to teach your children about Laylatul Qadr this board is it! 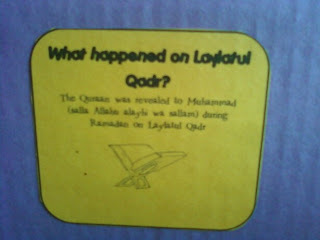 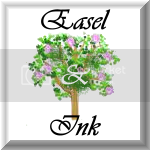 You can find the mini display printables over at Islamic Bulletin Boards. 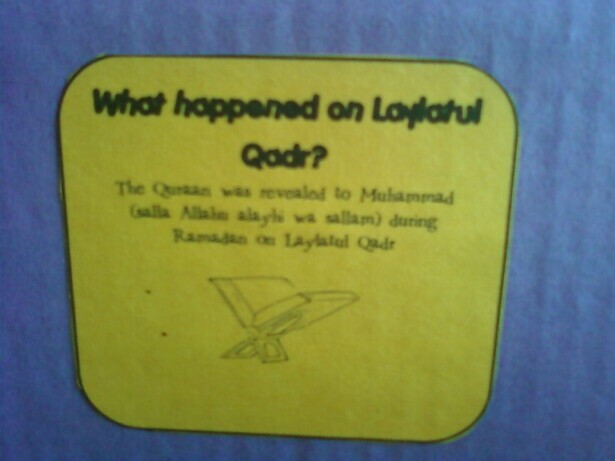 maashaaAllah,our family was able to get this in too,yours looks great!